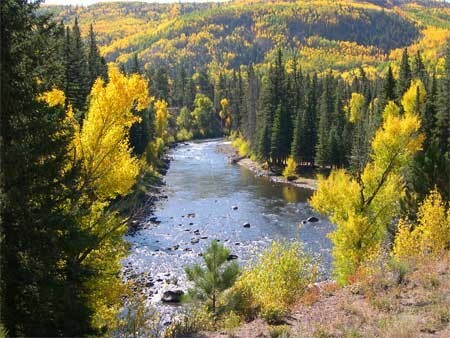 1.83 acres in the gated community of Sheep Creek on the Conejos River in Colorado. Lot has utilities incredible views and great location. Just 2 hrs from Santa Fe.